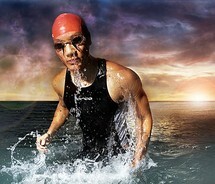 Users: Competitive swimmers such as racers, triathletes, etc. Problems seen with swimmers and triathletes. How can we help design for this? 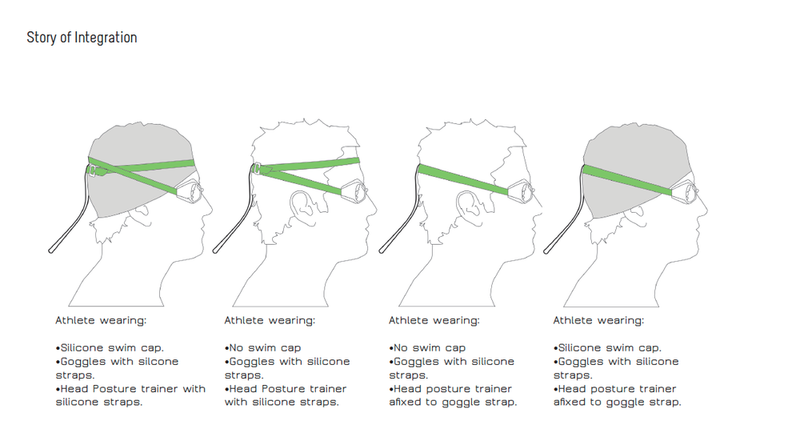 Headstrong Posture Trainer was recently acquired by FINIS swim company in California.